List the characters and describe them. 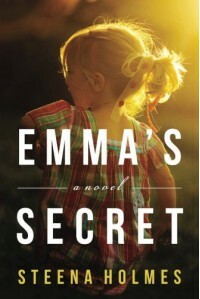 Emma, a child who is kidnapped before her third birthday. Megan and Peter are her parents. Dottie has dementia and kidnaps Megan. She then 'pretends' that Megan is her grandchild. Jack is Dottie's husband. What was the mystery and how it was solved. The mystery of problem in this book was Emma's disappearance. Once she is found and returned to her biological parents, it takes a lot of adjustment because she has formed a strong bond by the people who took her. 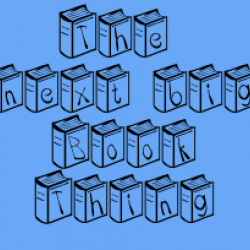 What are your general thoughts about this book? This is the first book I am reading by this author and I absolutely loved everything about the story. It is breathtaking. I can't wait to read the prequel and other books by this author.